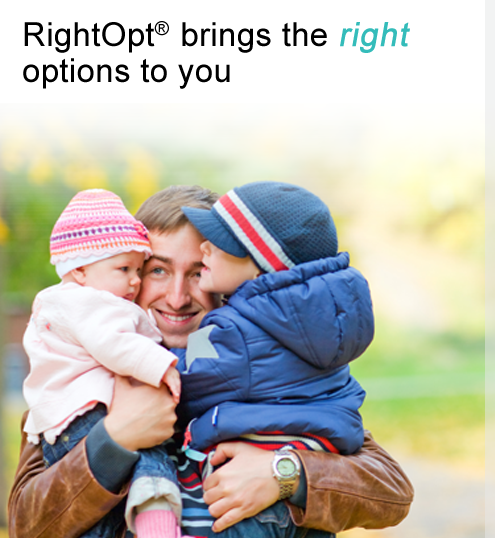 Welcome to RightOpt® — your one−stop benefit source. To get the most value from your benefit experience, please log in. Please enter the first three letters of your company name, select the name from the list presented and then log in. Conduent and RightOpt® are trademarks of Conduent Business Services, LLC in the United States.